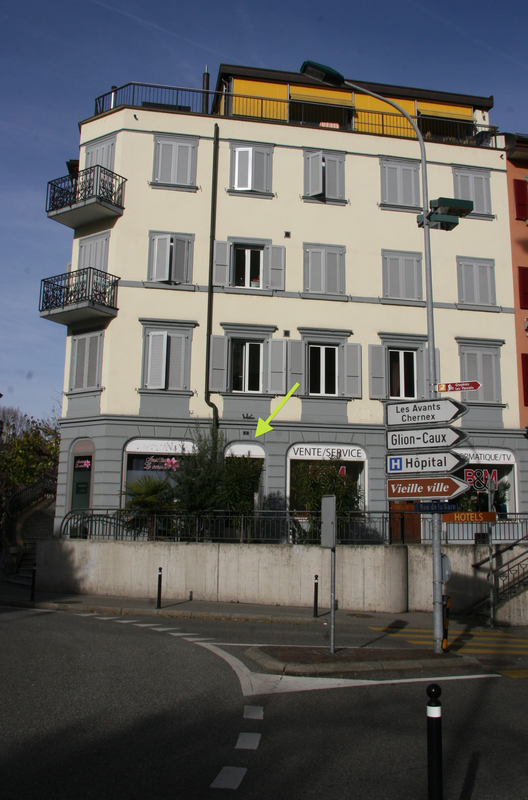 The cabinet can be reached around 3 minutes on foot from Montreux Gare station. To come to Montreux Gare Station, it takes around 60 minutes from Geneva Station, around 20 minutes from Lausanne station. There is public parking space next to Montreux Gare station. Please contact us either email or phone. Please fill out the appointment form below. We will reply as soon as possible. Please make sure to cancel scheduled appointments with a 24 hours’ notice.